When inspiration meets local culture, you’ll have an incredible creation. ASUS recently collaborated with one of my favorite bloggers, Kim Jones, for an Incredible Catwalk campaign wherein ASUS and Ms. Jones created Southeast Asia’s ultimate fashion story across seven different countries. Kim modelled a selection of ZenFone 2 cases in the Incredible Catwalk campaign, including the case designed exclusively for ASUS by popular Italian beauty and fashion vlogger, and international YouTube personality, CutiePieMarzia. It was a thrill following their whirlwind tour on social media and YouTube— where as a bonus to her followers, several BTS videos have been uploaded (have a look here). They featured some of Asia’s most iconic locations spanning Indonesia, Philippines, Malaysia, Vietnam, Singapore, Thailand and India. 7 days. 7 countries. 7 incredible Zen Looks. One day Kim was in the floating markets of Vietnam, the next day she’s in the crowded mosques in India. It’s tiring if you think about it but the photos they took were breathtaking and I can’t help but share them here! I’ll make sure to take similar photos the next time I travel, haha! The other reason why I’m writing this blog post is to share with you that ASUS recently announced the launch of ZenLooks, , a regional online design competition that invites all aspiring, creative designers and artists to test their skills and have a hand at creating their own ultimate gadget accessory – a new case for the stylish ZenFone 2. 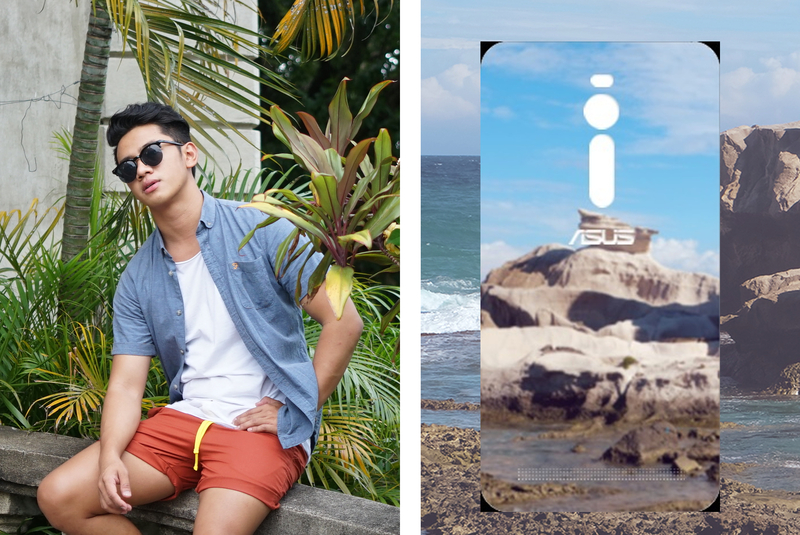 I myself was very excited to hear about the ZenLooks challenge that I did not want to pass on this one-of-a-kind opportunity (because come on, just how many times are we given this huge chance to collaborate with a global powerhouse company like ASUS), so I took it upon myself to design my own ASUS ZenFone 2 case! 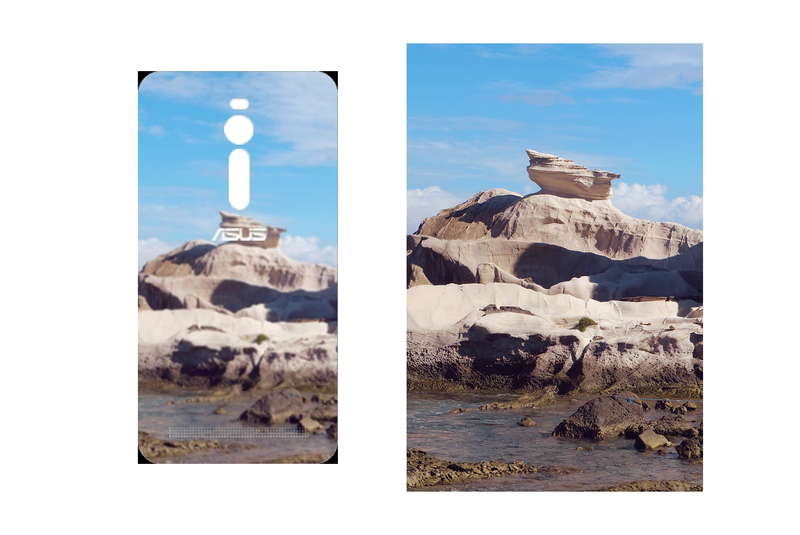 I made my own design for the ZenFone 2 and I took inspiration from one of my absolute favorite spots in The Philippines, the Kapupurawan rock formation in Ilocos Norte. I remember seeing it for the first time and I was in complete awe. I never knew such thing existed in my country. I went to Ilocos Norte with the thought of seeing the cliché tourist spots (Bangui Windmills, Pagupdpod Beach, Cape Bojeador)—which are all absolutely beautiful too, I must say. 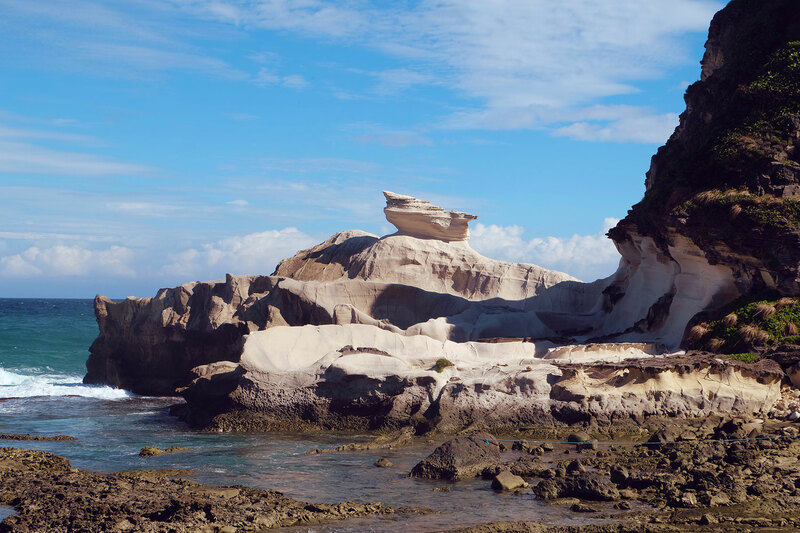 So I wanted this photo of the scenic Kapupurawan rock formations on my Zen Fone 2 to remind myself that The Philippines has so much to offer. As a blogger, I always feel the need to document everything (especially when I travel) so this image is a note for myself that there are 7,107 islands in the Philippines to explore! The contest is until December 6, 2015. One (1) winner will be announced every week, totaling four winners at the end of the design challenge. Each weekly winner will take home their very own ZenFone 2 Deluxe (worth PHP 17,995) and the limited edition ZenFone 2 case designed by CutiePieMarzia. For the Grand prize, out of the four weekly winners, a Grand Prize winner will be selected to collaborate with the world-renowned ASUS design team to have their winning case design manufactured! How cool is that! Ohhh! I saw the commercial on youtube a while ago! Hahaha :D Kim Jones is soooo gorgeous! And so perfect!!! Can’t wait to join this contest/ campaign!